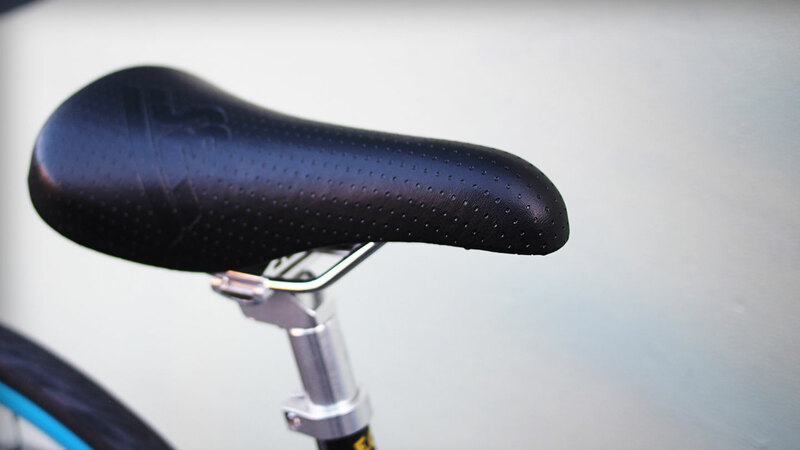 The Tripel Step-Through is perfect for those who wear a skirt now and then or prefer easier mounts and dismounts. 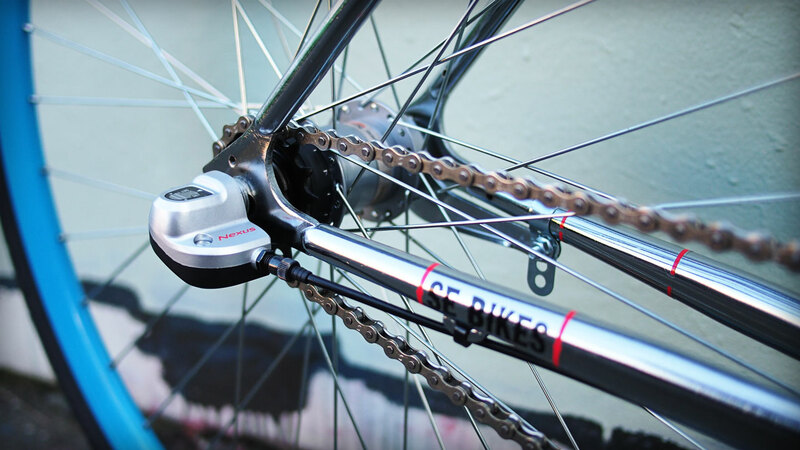 With the Shimano Nexus 3-speed internal freewheel hub, the extra gears keeps you moving without breaking a sweat. 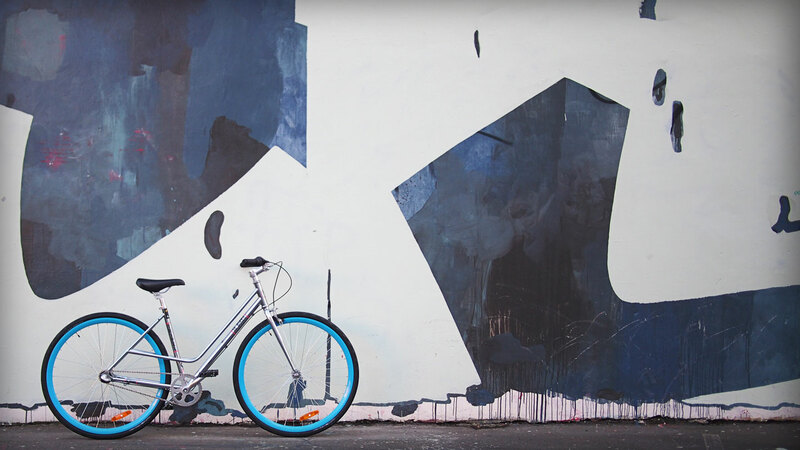 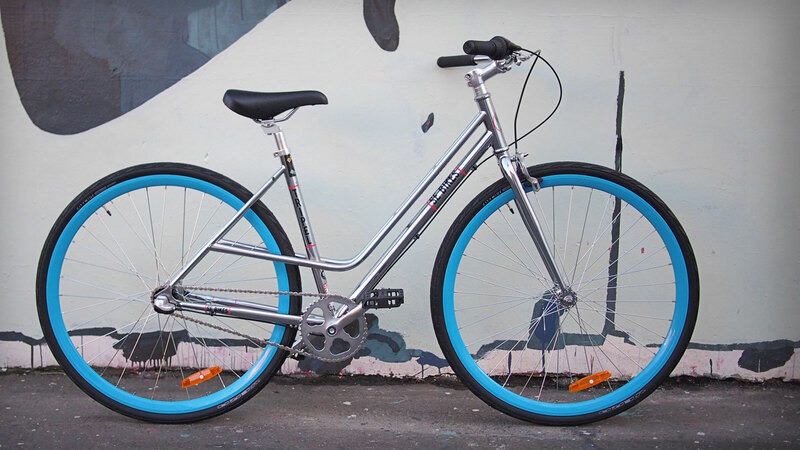 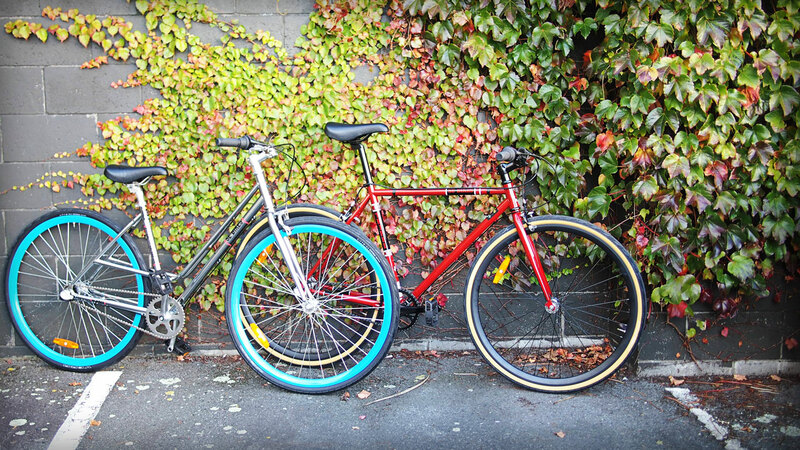 RRP for this fantastic city bike at Deco Bikes is NZD$649. 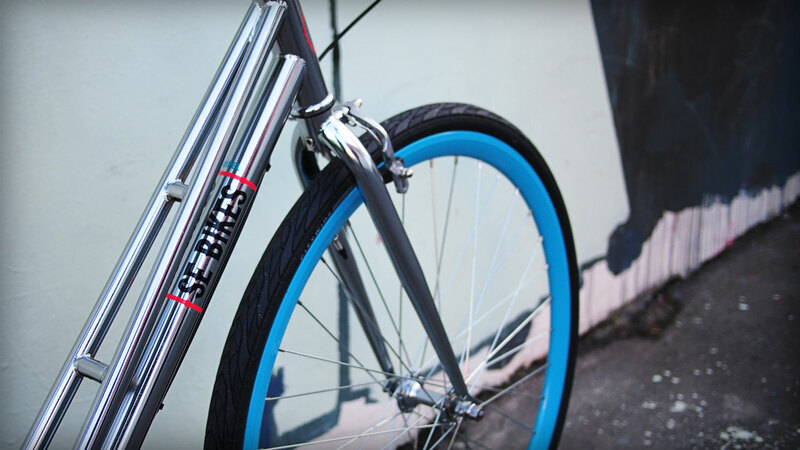 Full details at the SE Bikes website (specs may differ slightly in NZ). 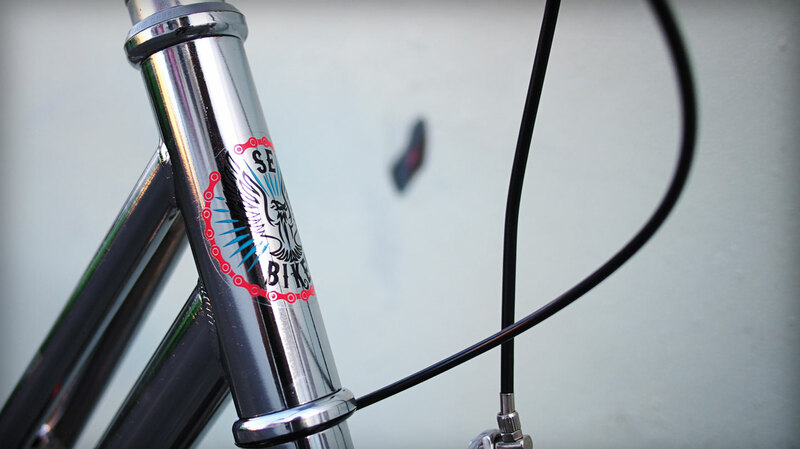 Also available in a great straight top tube version.